PC Tune Up to for better performance. Enhancing the computer performance by fine tuning the settings. 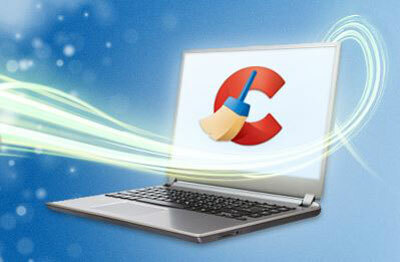 Help you to Troubleshoot for fixing errors in .Windows and Mac. To install, upgrade, reinstall & activate Windows.